2013 National Train Day: Saturday, May 11! Join Us at Tampa Union Station for National Train Day! Celebrating the 144th Anniversary of the driving of the Golden Spike marking the completion of the transcontinental railroad and the 15th Anniversary of Tampa Union Station's restoration! Exhibits! Operation Lifesaver, Florida Coalition of Rail Passengers, National Association of Railroad Passengers, Amtrak, Atlantic Coast Line & Seaboard Air Line Railroads Historical Society, City of Tampa Office of Historic Preservation and Urban Design, Florida Railroad Museum, Tampa-Hillsborough County Public Library/Burgert Brothers Photograph Collection, Friends of Tampa Union Station, Tampa Firefighters Museum, Tampa Bay History Center and more! Noted railroad artist Robert West! Operating Model Railroads! LEGO and HO-, N- and G-scale trains from the H.B. Plant Railroad Historical Society, the Suncoast Model Railroad Club, the Greater Florida Lego Train Club, and others! Food Trucks! Nate Paul's Q4U and Burger Culture! Live Music! Three local acts! 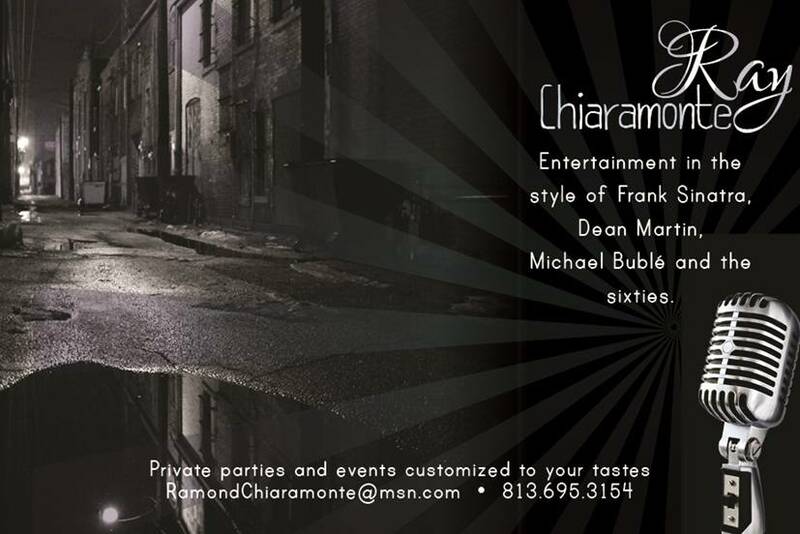 Popular band Busted Blues, singer Ray Chiaramonte, and Rebekah Pulley! For a printable day-of-event schedule, click here. For more information about historic Tampa Union Station, including the fascinating history of this landmark, be sure to visit the Friends of Tampa Union Station website. Click here to read about last year's National Train Day and Tampa Union Station Centennial event on TBO.com! Where is Union Station? Tampa Union Station is Tampa's Amtrak station and is located at the corner of Nebraska Avenue, Twiggs Street, and Nuccio Parkway in Downtown Tampa, on the edge of Ybor City. This interactive map of Downtown Tampa shows the location of the station in greater detail. Parking Lot Construction Alert! Due to construction on the Leroy Selmon Crosstown Expressway, parking on the Tampa Union Station grounds is extremely limited. The best option for hassle-free parking is the paid parking in the City of Tampa's convenient Twiggs Street Garage, a short walk from the station (1-1/2 blocks), or area surface lots. Handicapped parking is available at the station. GO GREEN BY TAKING TRANSIT OR AMTRAK TO NATIONAL TRAIN DAY! Transit to National Train Day? Yes! HART bus lines 2, 9, and 12 serve Tampa Union Station directly. Other bus lines stop nearby. For more information, visit HART's website. Amtrak to National Train Day? Absolutely! 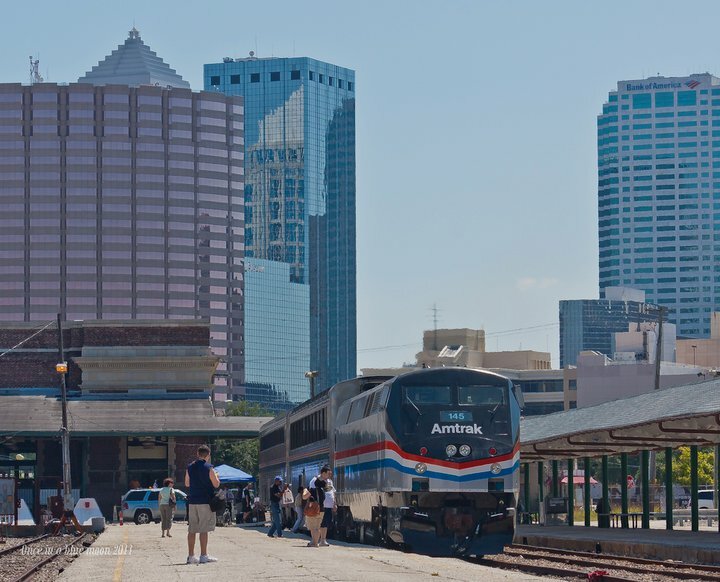 Tampa Union Station is served by 4 Amtrak arrivals and departures daily (two train, two connecting motorcoach) from cities like Miami, Orlando, Jacksonville, Savannah, and others. For schedules, fares and other information, visit Amtrak.com or call 1-800-USA-RAIL. For more information about this event or Tampa Union Station (including media requests) please contact Friends of Tampa Union Station by email. 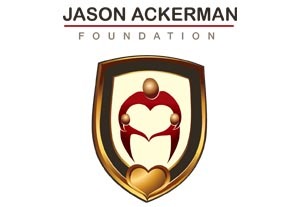 The official news release for this event can be downloaded here. Interested in becoming a sponsor? A sponsorship package can be downloaded here.